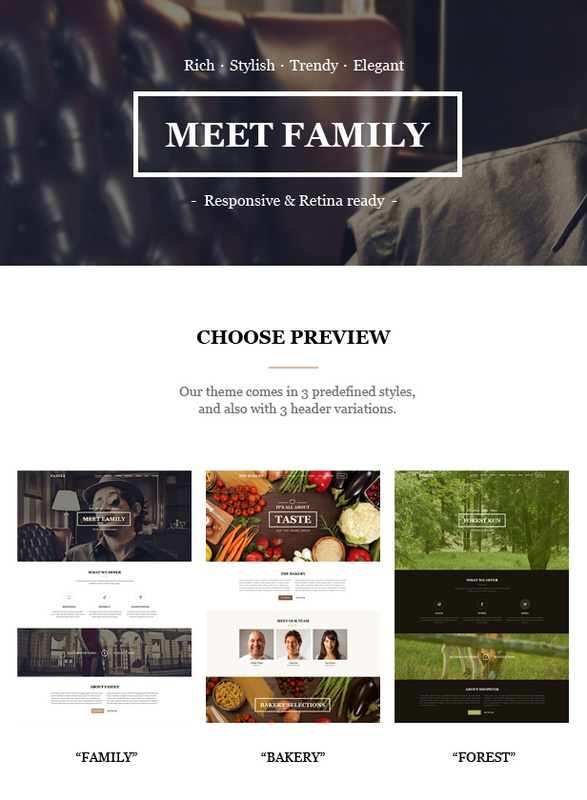 Meet “Family” - fully responsive & retina ready, one page HTML/CSS template. 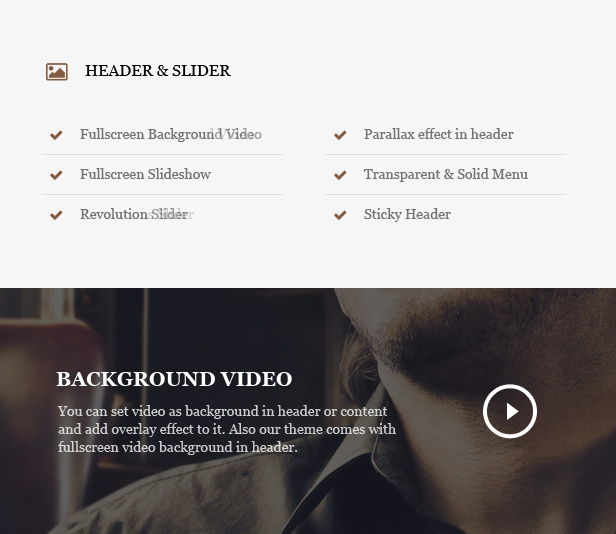 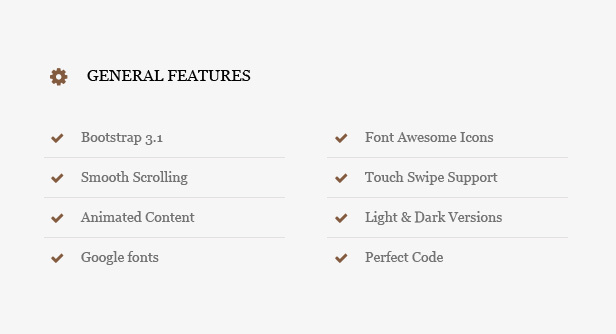 This template comes in 3 predefined styles and all of the most inportant features & elements. 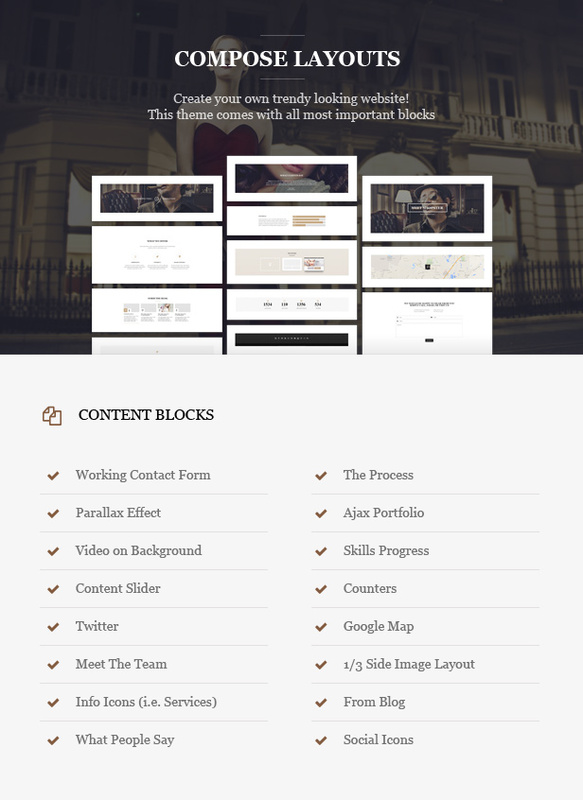 You can fast & easily create your trendy website, by choosing the style and moving around all those fancy content blocks!